Beauty is pain! But, it doesn’t have to be that way if you have few beauty hacks in your pocket. Be it your hair, your skin, your lips, your eyes, or your nails, there are many shortcuts that can help you beautify yourself, saving time and money. We bring you some of the amazing inexpensive and effective beauty hacks to simplify your beauty regime and make your life easy breezy. If you love DIY makeup products and cool makeup tips, you are going to love these awesome beauty hacks. 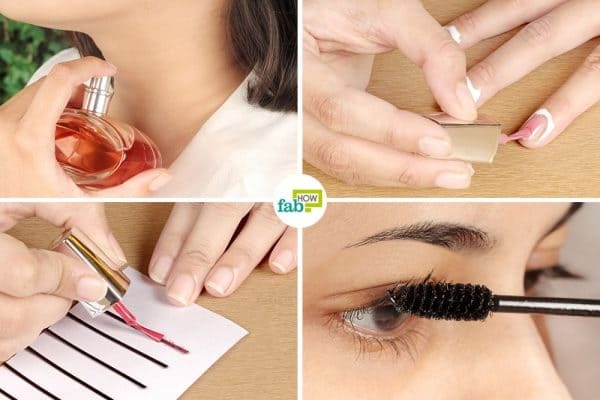 Here are 14 beauty hacks to help you save money and look beautiful. Static in hair can be really frustrating when trying to pose for a perfect selfie. This occurs when your hair gets charged up with electricity due to dry weather. Your hair either sticks to your cheeks or repels your head. Either way, it can effectively ruin your look. The situation can easily be brought under control with good old dryer sheets. These sheets, usually used by your mom in the laundry, contain positively charged particles that are released when rubbed on hair. They neutralize the charge in your hair and bring them back to normal in a jiffy. 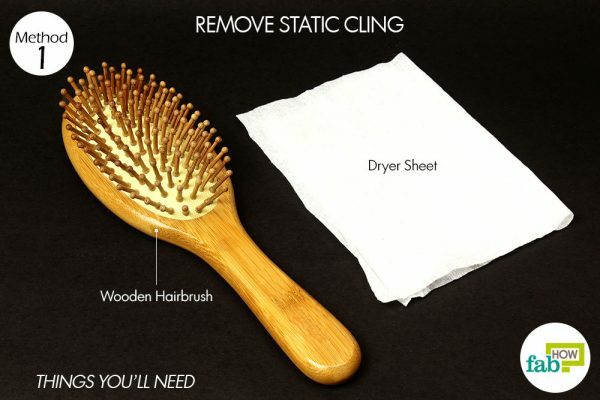 Press down a dryer sheet onto your hairbrush, preferably wooden, by pushing the bristles through it. 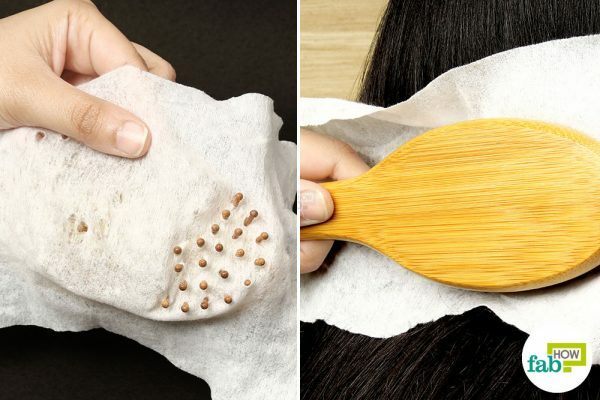 Brush your hair with the dryer sheet–covered hairbrush. 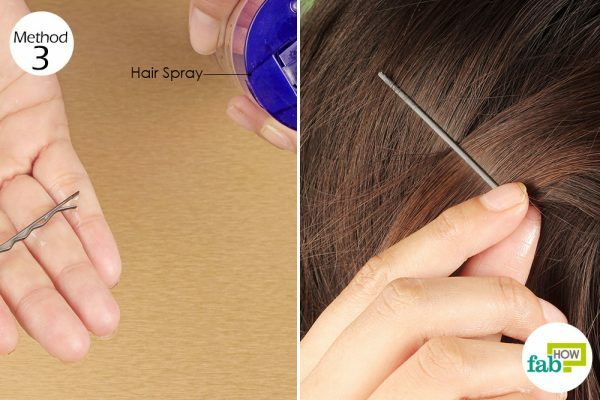 Alternatively, you can directly run them along the hair to tame the flyaways. If you are bored of the conventional bobby pins and wish to spruce up your accessory wardrobe, paint your bobby pins with bright-colored nail paints. 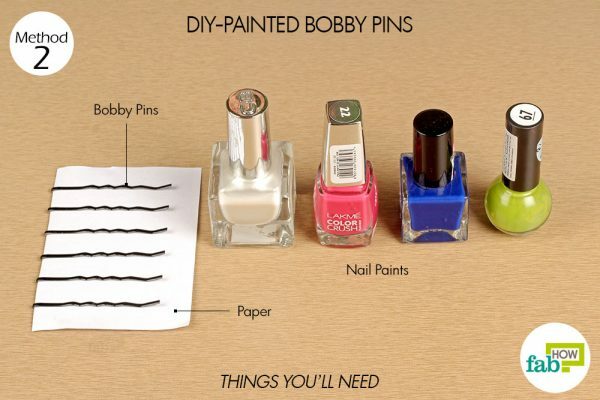 Slide the bobby pins on a piece of paper. Keep ½ inch space between each bobby pin for applying nail paint easily. Cover the flat side of the pin with the paint of your choice. Continue to paint the curvy side as well. Feel free to show off your creative flair by making patterns using different colors. Let the nail paint dry off completely. 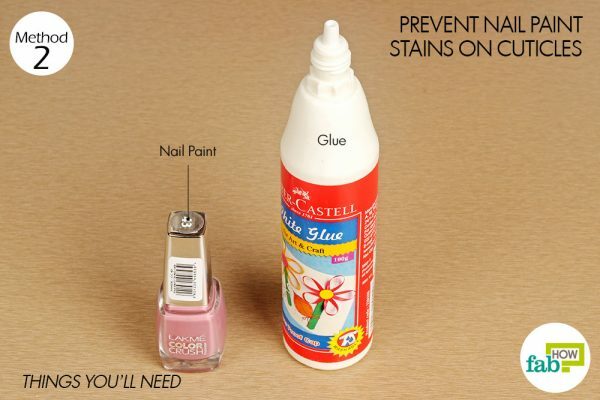 You can also apply a coat of clear nail paint to seal the paint. Once dry, slide them on a clean piece of paper to store and use. Did you know that the correct way of wearing bobby pins is to keep the wavy side down? Well, now that you know, you can also keep them secured in place for longer using a simple trick. Hold the bobby pins in your hand and generously coat it with a hair spray. Insert in into your hair and make your hairstyle stay all day long. If your mascara has turned clumpy way before the expiration date (usually 3 months), don’t toss it away. You can restore it to normalcy by using some heat. 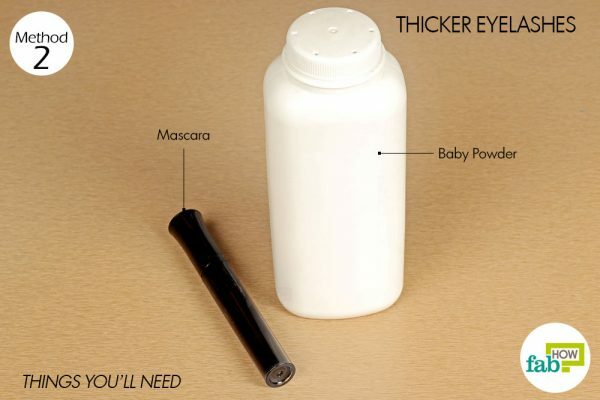 Take a cup of hot water and dunk the mascara tube in it. Let it warm up for 5 minutes. Remove the tube and use for beautiful long eyelashes. Alternatively, you can hold the tube vertically between your hands and give it a good rub to warm up the mascara. If you wish to don dramatic eyelashes for a night out, you can give your mascara a boost by coating your lashes with baby powder. 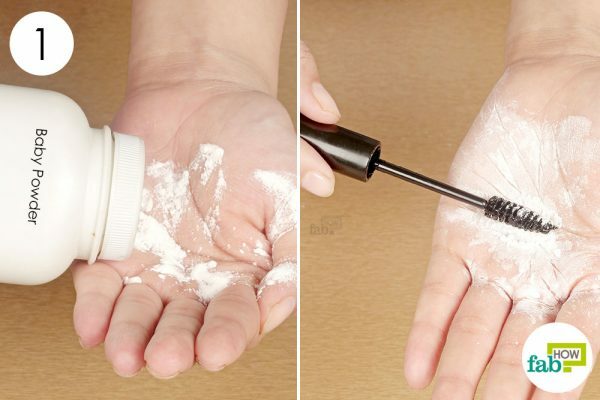 Spray out some baby powder in your hand. Coat a clean mascara brush with the baby powder. 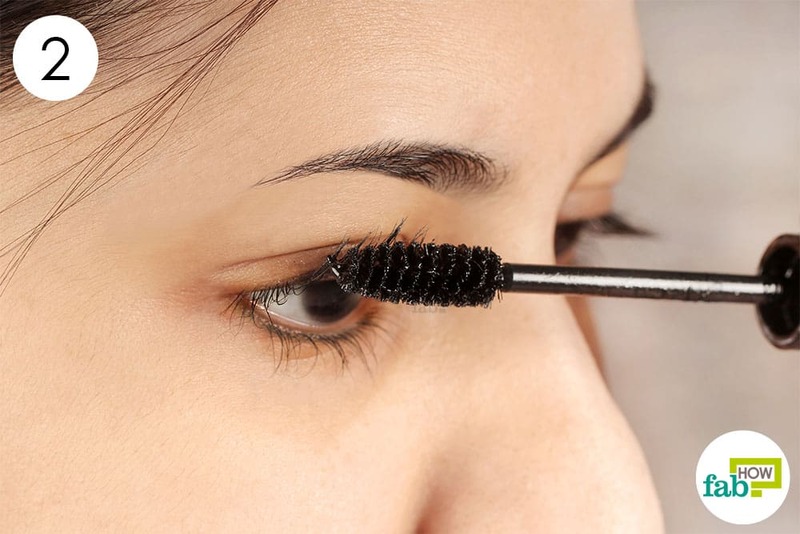 Start by applying a single coat of mascara on your lashes. Move the powder-covered mascara brush through your eyelashes. Follow with a second coat of mascara to get fuller and darker eyelashes that make your eyes look beautiful. Pro Tip: While applying mascara, coat both sides of your lashes for fuller and darker eyelashes. Puffy eyes can result from excessive crying, lack of sleep, hangover, stress, or hormonal changes. Not only do they make you look tired but can also mar your appearance on an important day. 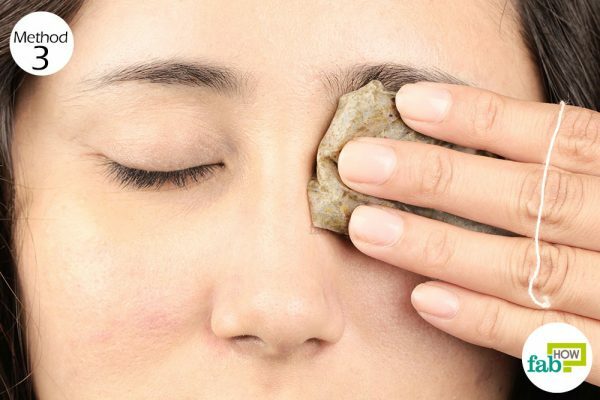 Tea bags, green or black, can be used to get rid of puffy eyes quickly. The tannins present in tea act as astringents that shrink the swollen blood vessels under your eyes. Brew a perfect cup of green tea using two tea bags. Chill the tea bags in your refrigerator for 20 to 30 minutes. Place the cold tea bags over your eyes for 5 minutes to reduce puffiness. Be it an Eau De Perfum or an Eau De Toilette, it tends to fade away after few hours. If you want the fragrance to stay all day long, applying it on the pulse points can help. These pulse points are the areas of your body where the blood vessels lie closest to the skin thus generating more heat and diffusing the fragrance. 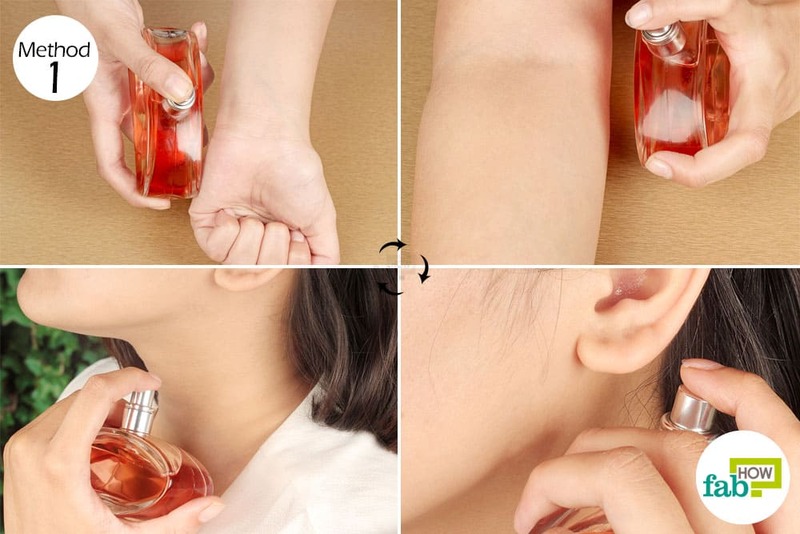 On your wrist—Wrist is one of the most common points to apply perfume. You can rub some Vaseline over your wrist and then spray the perfume to make it last longer. Inside elbow—As your hands move a lot throughout the day, they generate a lot of heat. Moisturize your arms and spritz your perfume on the inside elbow to make it last all day. Behind the ears—Spritzing perfume behind your ears will give you immediate effect and is best suited for night-time perfumes. The base of neck—The base of your neck or the collar bone gives ample space to your perfume to settle in and diffuse the fragrance. 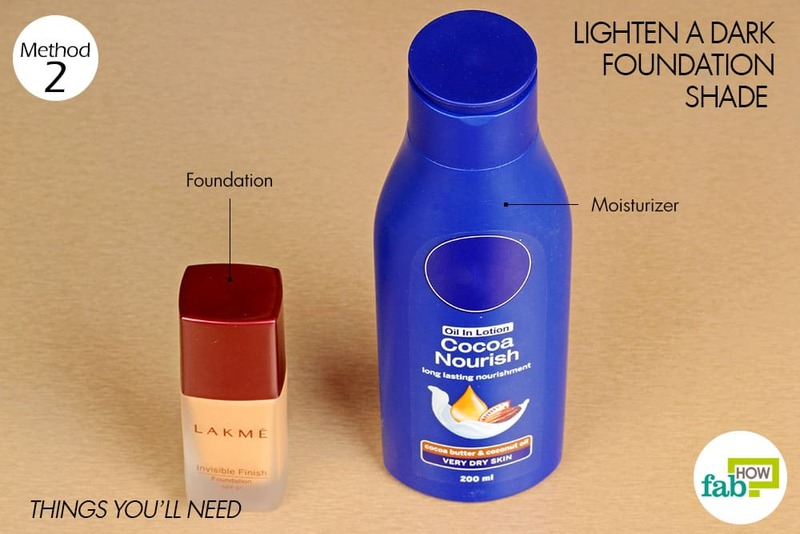 Did you end up buying a darker shade of foundation? Don’t worry, your money has not gone down the drain. 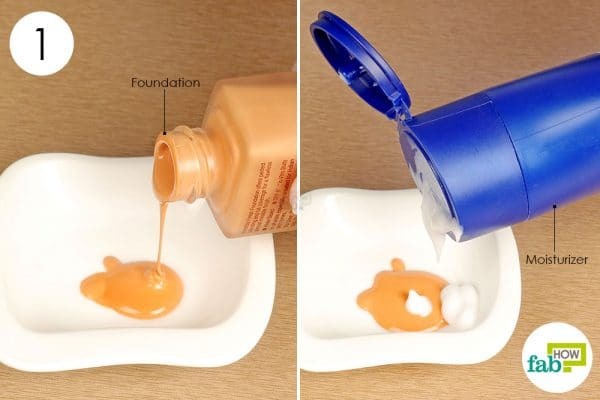 Just get a hold of moisturizer to adjust the foundation to your skin tone. Pour out the foundation in a small container. Squeeze out some moisturizer over the foundation. Don’t use any tinted moisturizer as it will alter the shade. 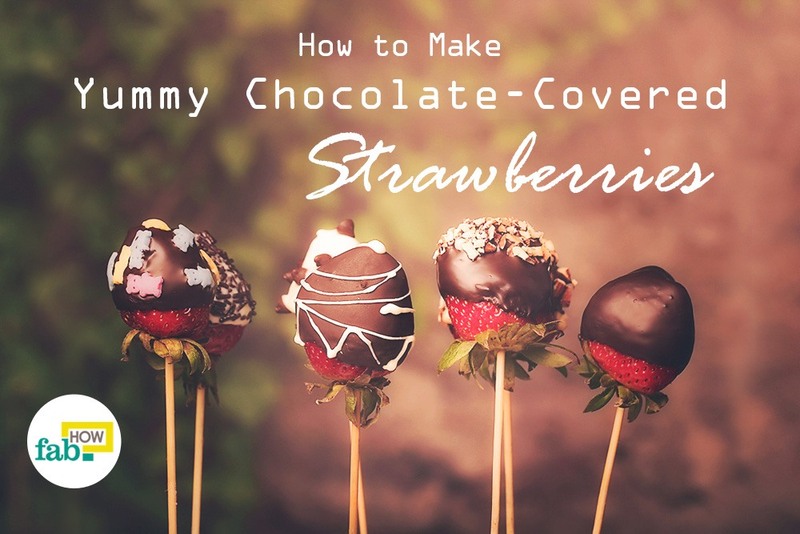 Use a makeup brush to mix them well. 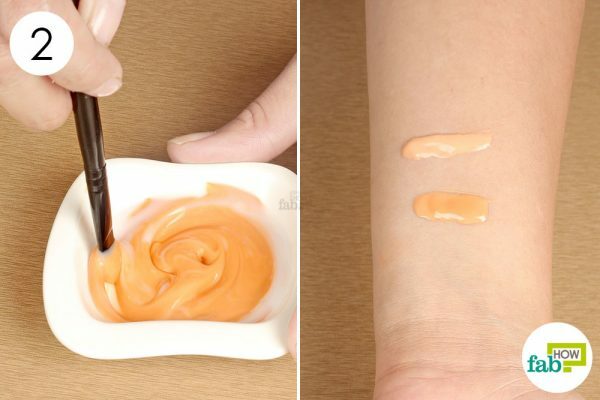 Test the shade on your wrist to match your skin tone. You can lighten it further by adding in more moisturizer. Love putting on makeup but hate removing it? Well this beauty hack is all natural and easy, but also helps you save money. 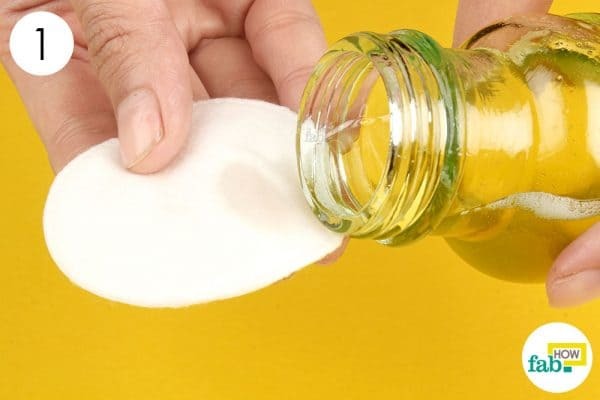 If you are one of those who feels too lazy to wash your face at night, you can quickly remove your makeup with coconut oil. 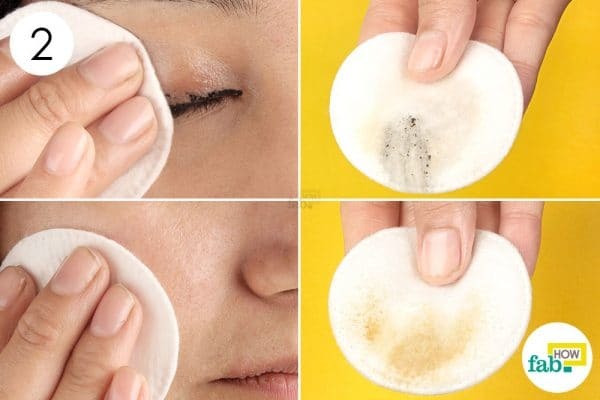 Take a cotton pad and saturate it with coconut oil. Gently wipe away your makeup by dabbing and rubbing the soaked cotton pad on your face. Red lipsticks look super glam but making them stay after several cups of coffee and nonstop munching is next to impossible. 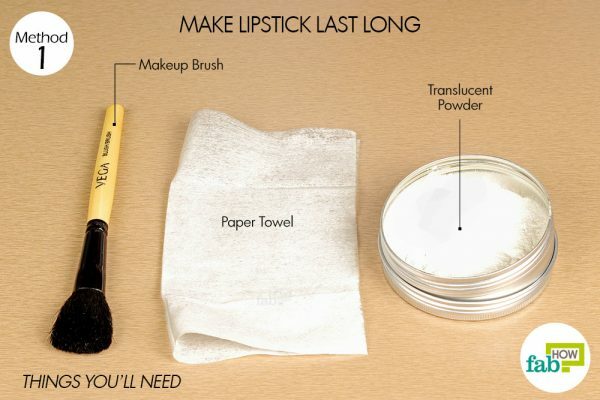 But a little tweak can certainly help them last long, making your lips look beautiful and luscious. Dab a makeup brush in translucent powder. Apply your favorite lipstick as usual. Hold a tissue paper over your lips and dab the translucent powder. Follow it with a second coat of lipstick. Dropped and broke your eye shadow by mistake? Stop crying over it. 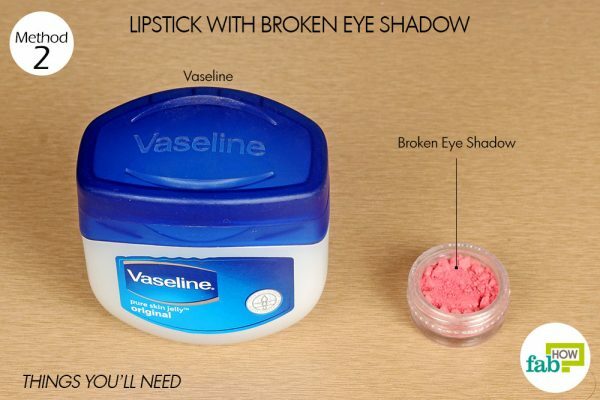 If you don’t want to fix your broken eye shadow with rubbing alcohol, you can turn it into a lip color by mixing it with just one ingredient—Vaseline. 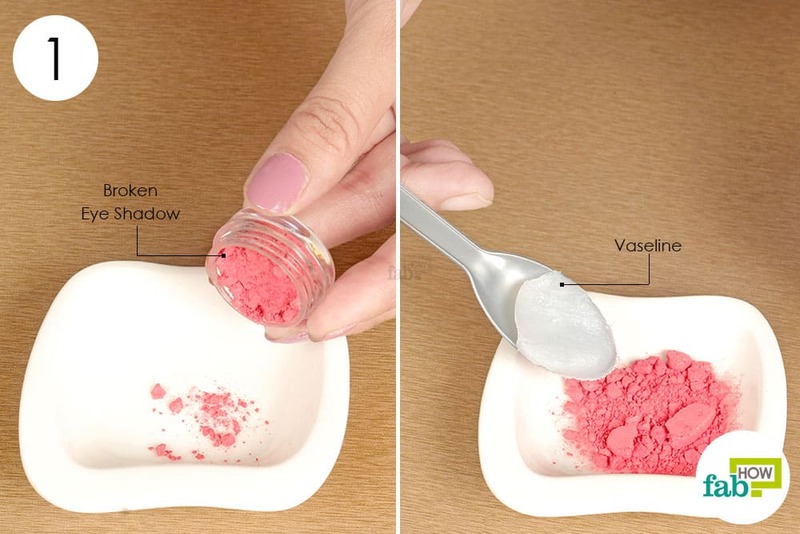 Transfer the broken eyeshadow onto a dish. Add around ½ teaspoon of Vaseline to it. Use a toothpick to blend Vaseline with the eye shadow. Adjust the quantity of Vaseline to get a thick paste-like consistency. Transfer the paste to a small container for ease of use. 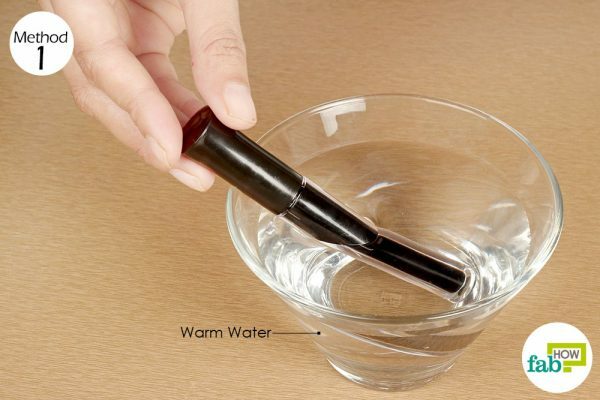 Use a lip brush to apply the newly made lip color. Everyone wants lips like that of Kylie Jenner. But the thought of lip injections itself seems quite painful. But what if you don’t have to go through all of that to get plump lips? A little dab of peppermint essential oil can do the trick. Peppermint oil is believed to increase the microcirculation in the lips, giving a slight stinging sensation and making the lips plump. Start with exfoliating your lips with brown sugar and honey mix. 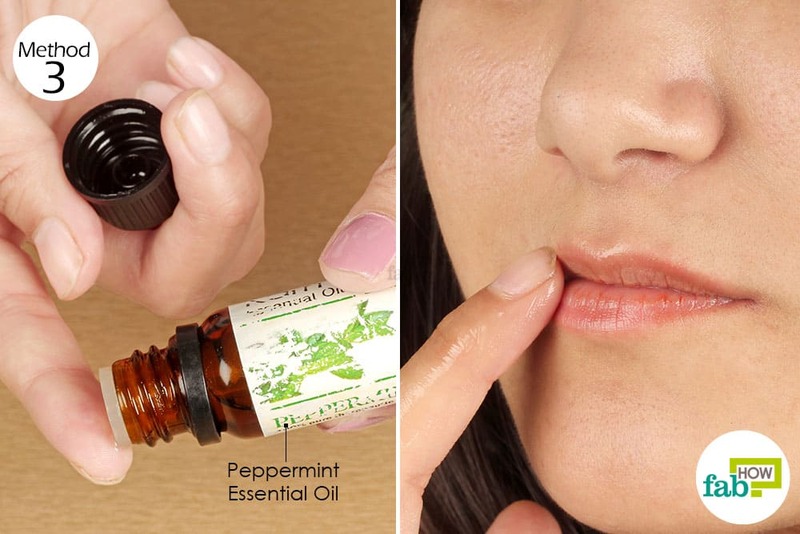 Take some peppermint essential oil on your finger and rub it over your lips. Allow your lips to soak in all the oil. Follow it with a lip color and you are ready to flaunt your newly found pout. 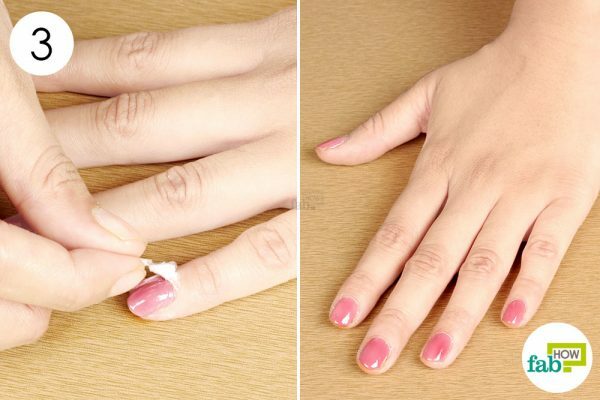 This is one of the beauty hacks that will come in handy if you have a fondness for nail polish. If you have applied a fresh coat of nail paint and fanning your hand like a maniac isn’t helping, then just dunk your nails in chilled water to dry nail paint faster. Fill a bowl with cold water and add a handful of ice cubes to the cold water. Keep it aside and apply your nail paint as usual. As soon as you finish, dip your freshly painted nails in the bowl for 2 to 3 minutes. Try not to rub against the ice as it can smudge the paint. Remove your hand, pat dry with a towel and you are done! 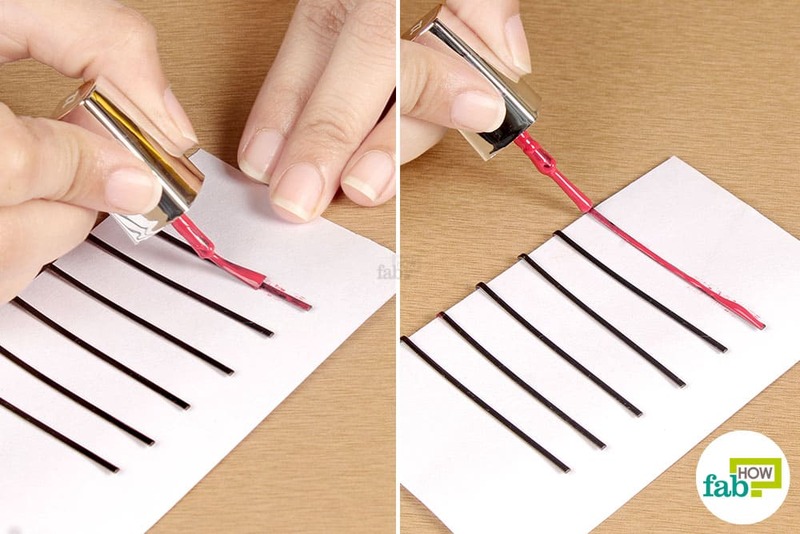 Applying nail paint neatly is nothing less than an art. But you don’t need to wait to master the trade. If you have a tendency of staining your cuticles while applying nail paint, applying glue on your cuticles can come to rescue. 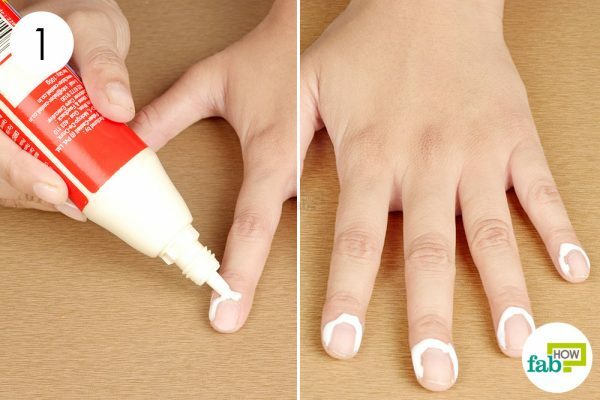 Spread your fingers on a table and apply glue on your cuticles. 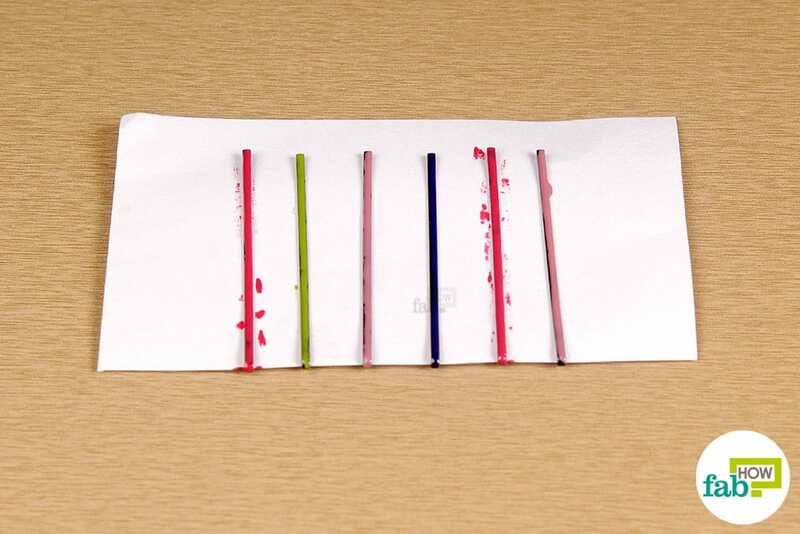 Wait for a minute or two to allow the glue to dry off. Apply one or two coats of the nail paint. Let the paint dry off completely. After ensuring that the nail paint has dried off, carefully peel the dry glue off your fingers. If running out of time, blow-dry your mascara bottle to warm it up. To highlight a bright nail color, apply a white base coat. 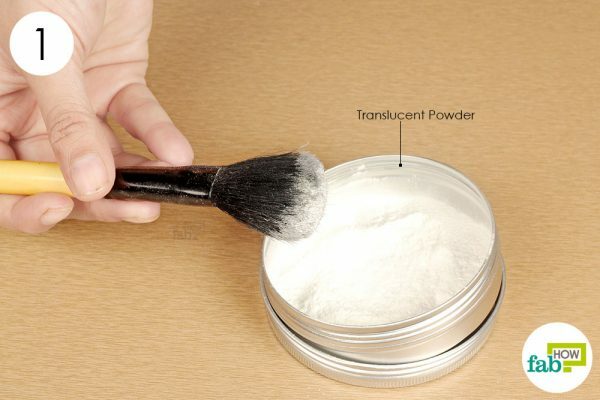 To get rid of greasy hair, rub some baby powder on your fingers and scrunch your fingers around the roots. The powder will absorb the oil and give your hair a matte look.